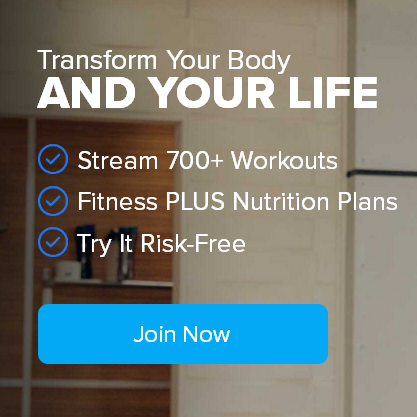 Home » Beachbody Workouts » Focus T25 » Are You Ready to Get Back in Your Game? Meet Naima. This former college athlete is back on her game after losing 30 pounds – and she participated in The Beachbody Challenge and won the $500 Daily Prize for March 6th! I have always been an athlete. I played high school basketball and was afforded the opportunity to earn a full scholarship to a division I college to play basketball. After college, I settled into a life of leisure. Looking back, I now realize that, because I had obtained my exercise through playing basketball for so many years, the moment my life was finally my own and I didn’t have anyone to “make” me go to practice, to “make” me lift weights or to “make” me run, I didn’t desire to do it on my own. I took for granted that I would always be in shape just because I was an “athlete.” Needless to say, 30+lbs “somehow” crept up on me over the course of several years. Finally, I decided to get back in shape. What better way to start, then to play basketball again. Just as I was starting to gain momentum in my weight loss journey, something happened…I ruptured my Achilles’ tendon. Six months later, and healed, I went back to the gym. One month later, I was pregnant. Journey again on hold. My husband (boyfriend at the time) was dealing with his own trials and tribulations. His mother passed away suddenly, 2 days after having a weight loss surgical procedure. His journey began after her passing. We were dating long distance, and after not seeing each other for several months, the guy who picked me up from the airport did not look like the guy I had been dating. He’d lost 60lbs! He truly inspired me to do something about my current state of affairs. Once we finally ended up in the same city, we began the P90X workout together. The initial goal was to lose weight for our wedding. 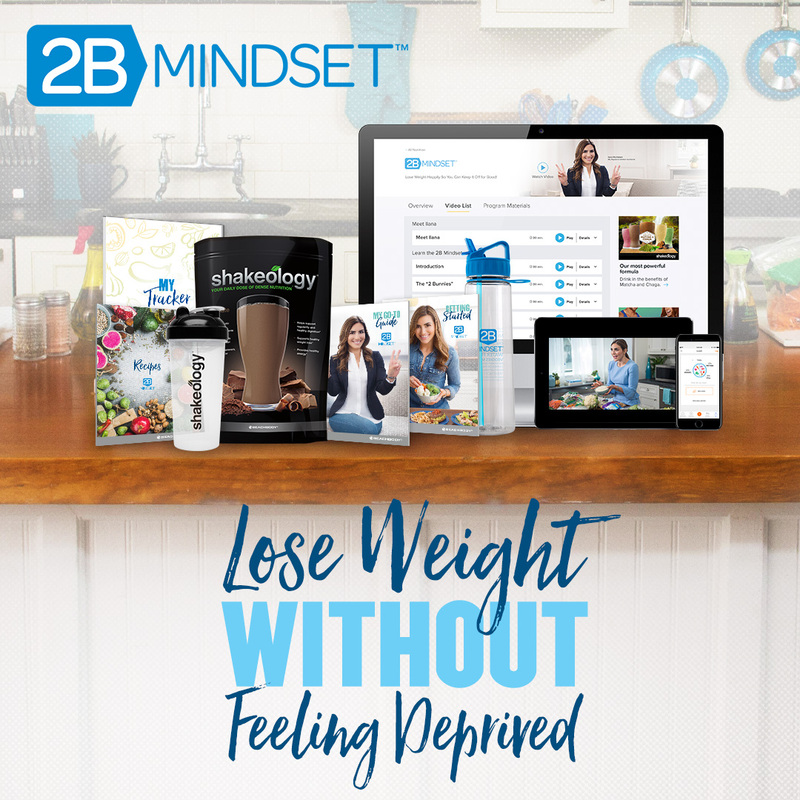 Little did we know, that one program would introduce us to the Beachbody family and ignite a total lifestyle change that continues to get stronger on a daily basis. He was, and continues to be my inspiration. My greatest challenge was finding the right time to workout. Before Beachbody, my husband and I would go to the gym and workout. We went so often that people knew who we were. We only had one child and our careers were extremely flexible, so we were able to go to the gym when it was convenient. Now our life has changed, we have two children and commute a total of 3 hours a day to and from work. We had to find a solution that would allow us to exercise without sacrificing time with our children by having them in daycare all day and then in the daycare at the gym. The Beachbody programs allowed us to workout at home together. This is one way we spend “quality time” together. So much so that we’ve done a “skype” workout together when one person was out of town! We achieve our greatest success together. Now, we get up very early each day and do our exercise program before the kids wake up. As a result, we do not have to sacrifice any precious time with them. 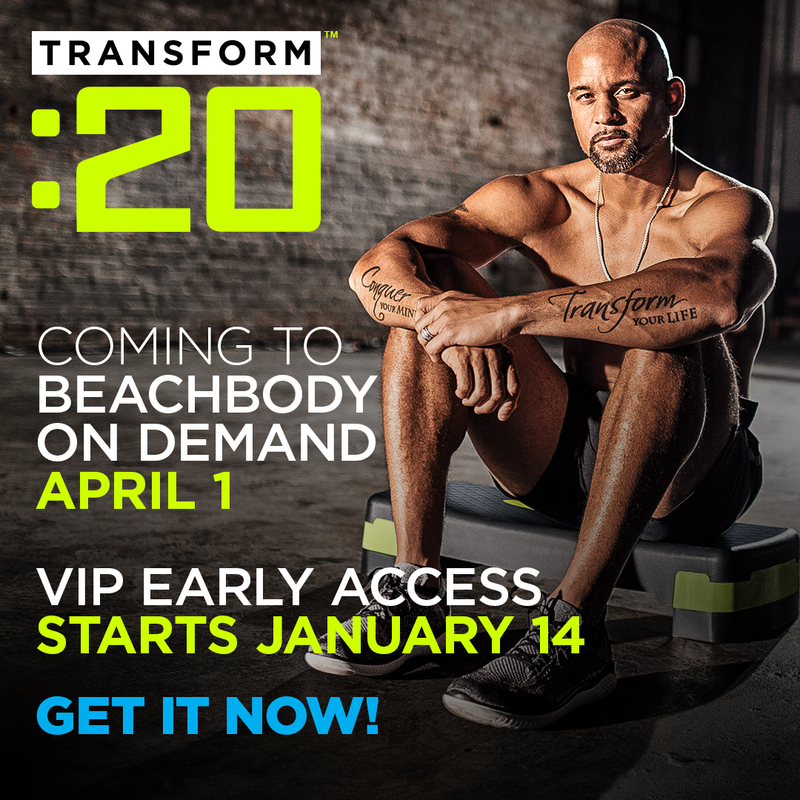 I chose T25 because I LOVED the workout after participating in the LIVE workout with Shaun T. at this year’s summit. I needed something that would cut down on the amount of time I needed to workout and T25 was perfect! First and foremost, I loved the fact that it was only 25 minutes. It removed all excuses I had for not working out. Also, I really enjoy all the programs by Shaun T. This one was no different. It was challenging, and fun at the same time. It also focused on the core, which is one of my weak areas and the last part of my body that STILL needs more toning. Overall, I’ve lost almost 30lbs since I began my journey. During the T25 phase, I’ve lost about 8lbs, but gained more muscle mass and definition. I’ve always wanted to see more definition in my arms, and it is finally starting to appear. My legs are now tighter and more muscular. I think I am in as good of shape as I was when I was in college. 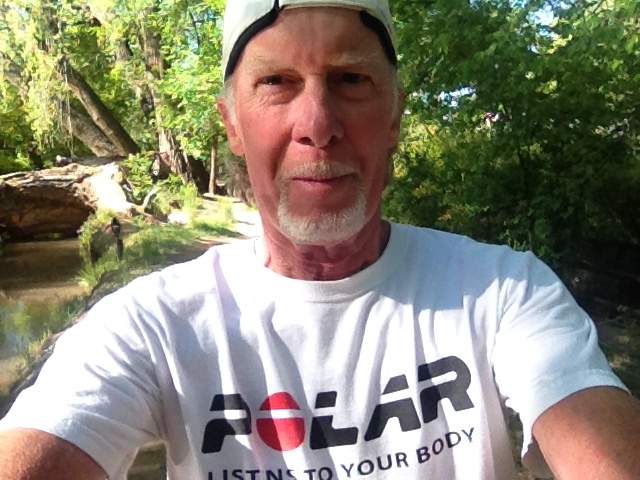 Ultimately, I am most proud of the fact that I have become a leaner, more fit and healthier me as I’ve gotten older. Rather than the conventional way that some may think that as you age, your body is just bound to become less fit, and gaining weight is just par for the course. I can definitely say that I am more confident after completing my Beachbody program. I feel so much better in my clothes. 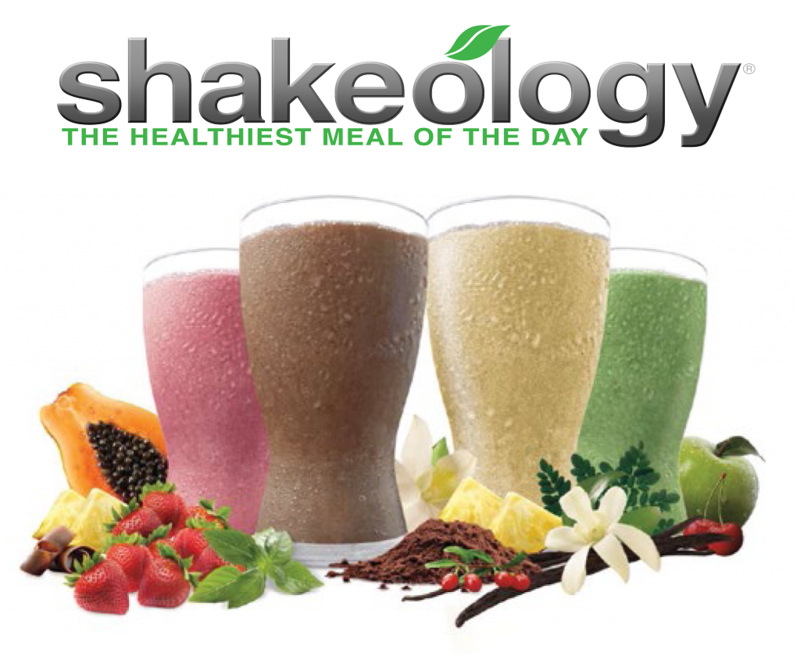 In addition, Shakeology has become part of my daily routine. I have encouraged at least 2 people at my job to start Shakeology, and they love it! 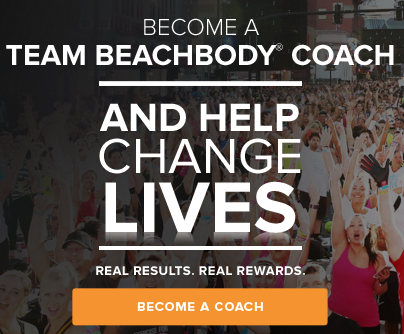 This is the first time in my life that I have believed in, and supported a program or product the way that I support Beachbody programs and Shakeology. I can honestly say to people, that these programs changed my life. My husband is my Beachbody coach. First and foremost, he introduced me to Shakeology. Now, we have it everyday and even give it to our children. He continues to push me, make sure I’m staying focused on my goals and holds me accountable when I look like I’m getting ready to fall off the wagon. He posted daily messages on our Challenge Group page and kept us informed of Beachbody products and supplements. Finally, he is my biggest chearleader. He’s behind me and in my corner, even when I feel like I don’t deserve it.